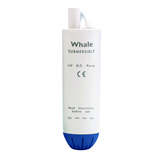 Whale Watermaster Automatic Pressure Pump. 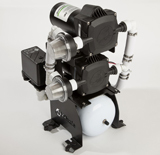 For more than a decade we have refined our pressure pump designs to ensure long term reliability and efficient performance. 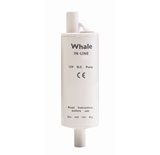 The Whale Watermaster gives smooth consistent flow at a variety of outlets. 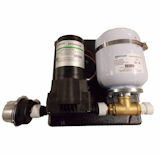 Double stack freshwater pump efficiently delivers smooth water flow. 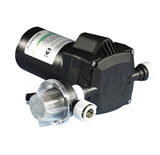 Pump Accumulator Kit for a smooth constant flow—prevents water hammering and cycling. 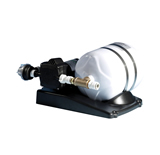 Integrated pressure pump and accumulator tank kit. 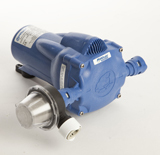 Whale's high flow rate long life inline impeller pumps.